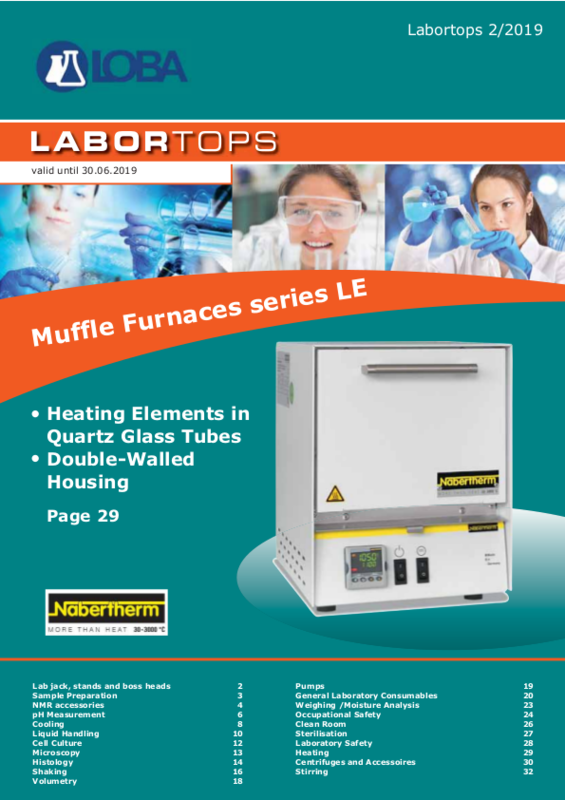 Your laboratory supplies with reduced prices. Spring fever is rising, prices are falling. 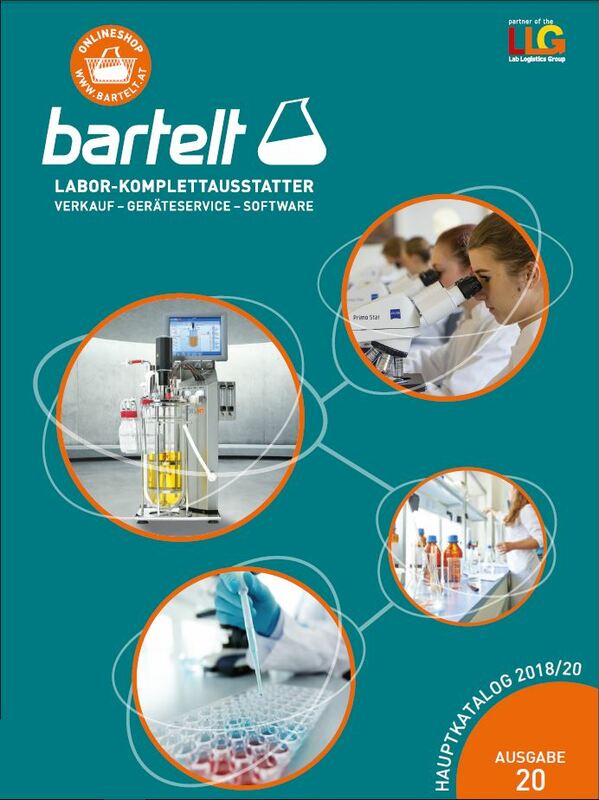 Discover now at Bartelt your laboratory supplies and laboratory equipment at a special price!